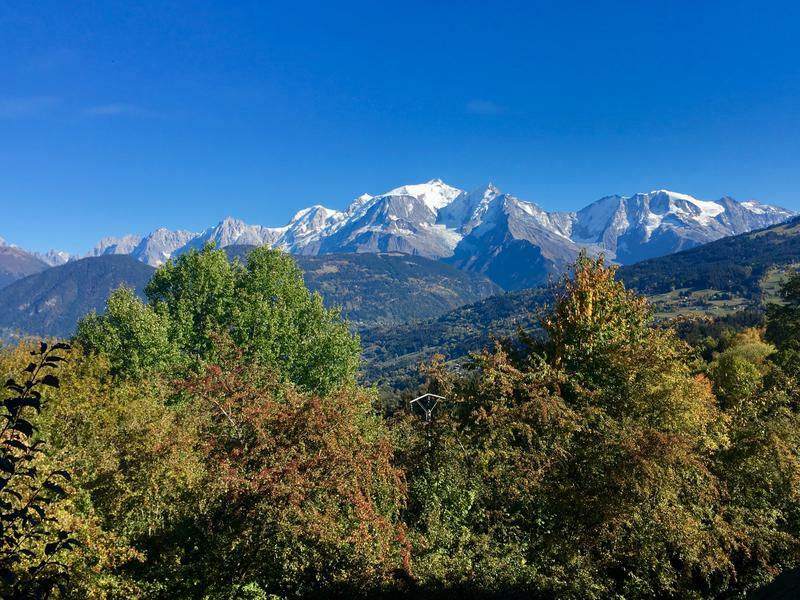 2 bedroom ski property for sale in Combloux with a garden and great views of the Mont Blanc range . An hour to Geneva . Don't miss the 360º virtual tours 3D floorplans exclusive to the Leggett website . 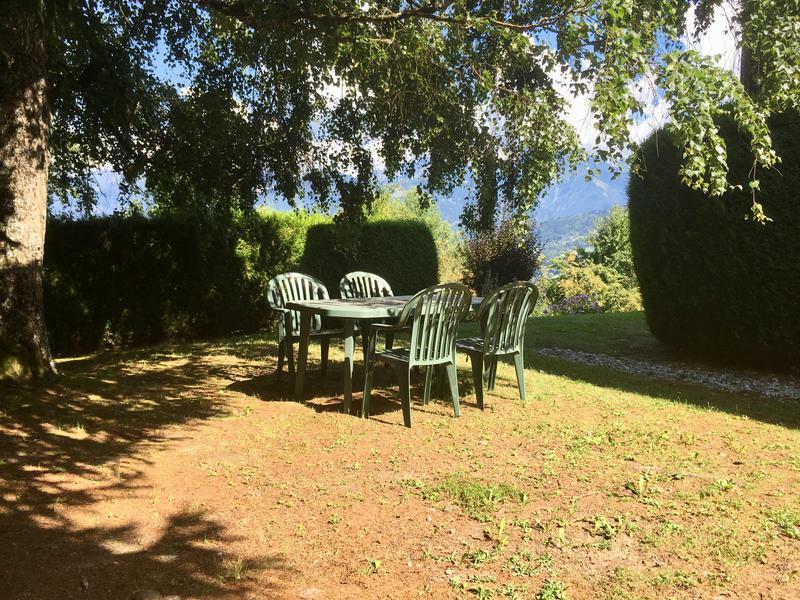 This two bedroom apartment is in a great location outside the village of Combloux to benefit from all commodities and activities either winter or summer as well as to find peace, nature and sunshine. The beautiful mountain views and the private garden make it a special place. The apartment has a separate entrance in the residence, a private garden, a large living room with a double face fireplace, a fully equipped kitchen, a bathroom with both bath and shower and two nice bedrooms. Annual building costs approx 2400€ including underfloor heating, cold water, maintenance, management fee, gardens. 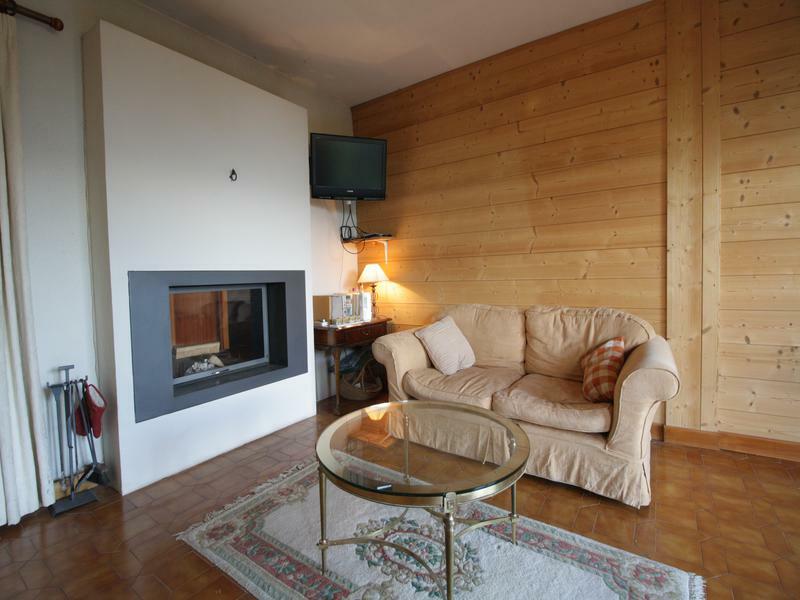 This apartment is in a rural setting of Combloux on the way to Cordon. 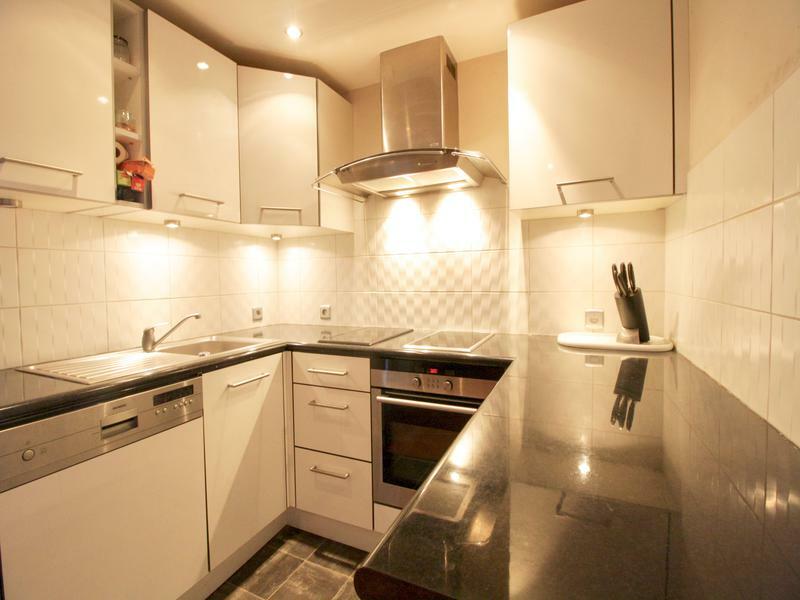 - The two bedrooms are opposite from one another : one on the garden, the other by the entrance. They both benefit from the quietness of the place. 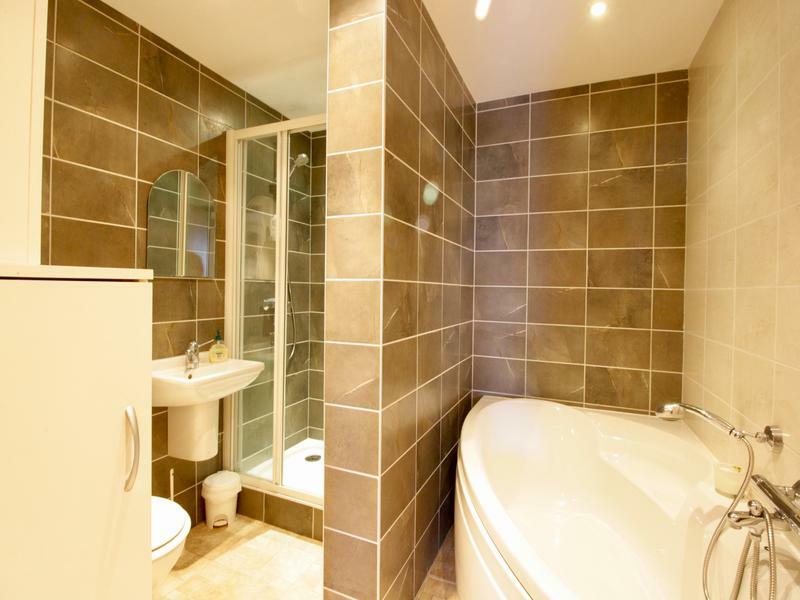 - A large bathroom with bath, shower and WC completes the apartment. 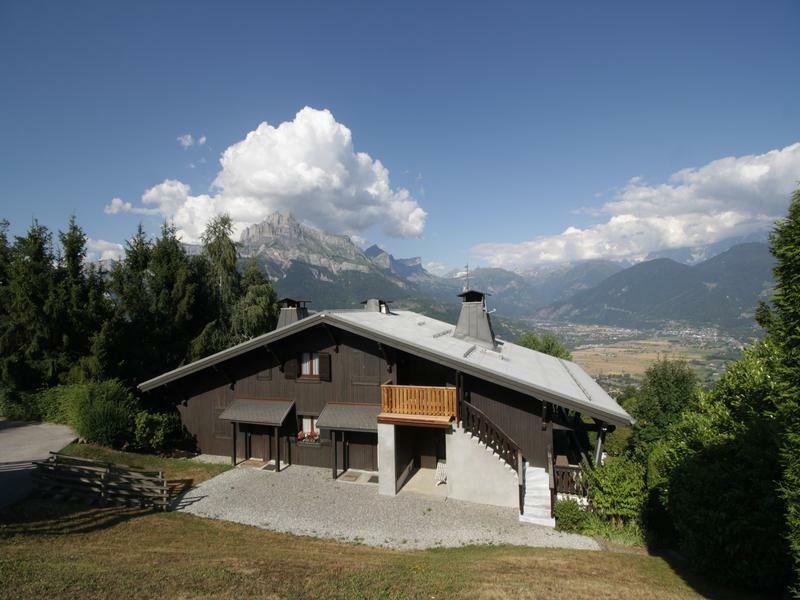 The property has a private parking space and a locked garage and is situated a 6 minutes drive (2.4km) away from the centre of Combloux. 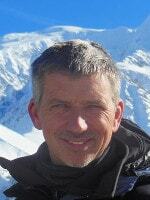 with access to Evasion Mont Blanc ski area, the 3rd largest in France with 445km of piste , and includes the resorts of St Gervais, Combloux, Megeve, and Les Contamines .